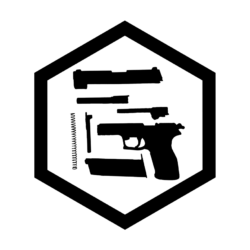 Don’t know where to start for your first ever Airsoft event? The full guide is right here! Welcome to Airsoft Bootcamp Maggot! In our first Episode we’ll go over how to start Airsoft when you’ve never done this sport and are in fact still a newb. As for your basic training we’ll start with how to get into the community, how to get ready for your first event and what you need to know to have a great first time into the sport. 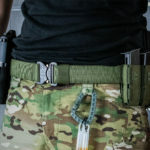 The one question that mostly comes to mind when you have got yourself a tactical gun sling is: How to set it up? Setting up a gun sling is done by how you want to function with it. This requires an understanding of how a gun sling behaves in certain setups. In this video guide Viper goes over the different setup possibilities for the 1-point, 2-point and 3-point slings. 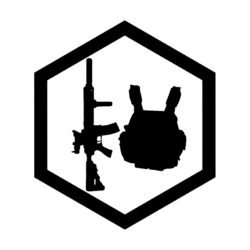 By doing so, he will also cover the functionalities that come along with the sling mounts and their possible placements on your (Airsoft) gun. In this video Instinct goes over 10 KEY TIPS for beginning Airsoft. We all have been rookies ones and therefor we know it can sometimes be difficult being a newb in the Airsoft sport. There’s a lot of stuff to learn and think about. And above that, there’s also a lot of money involved to do this BB shooting hobby. For these reasons we came up with 10 TIPS you should know about when you get yourself into the awesome Airsoft shooting sport. These will get you better prepared before hitting the field and might even save you money. In this video Viper goes over 5 tips that will help you save money when you’re doing Airsoft or Milsim. No matter how you look at it, Airsoft or Softair is an expensive sport. Most of us try to save a few bucks by going for the cheaper lower budget products. Which afterwards doesn’t always seem to be the best choice. That’s why we share 5 of our own tips & tricks we apply to save money when doing Airsoft as a hobby. In this fitting guide for ballistic safety glasses you learn the tips to know what eyewear fits your face best. Eyewear glasses or goggles are a basic necessity for any modern shooting sport nowadays. But getting the right pair for you personally, might not be as easy as it sounds. Due to the fact that everybody’s face is different it might be difficult to get the right eyewear for you. Having the wrong pair might cause uncomfortable pressure points or even worse, not protect your eyes the way it should. Luckily there are some easy tricks to determine what’s the best one for your personal face. How to deal with fogging safety glasses (in Airsoft & Milsim) is something most people don’t know about. Get to know what causes safety glasses to fog up and what you can do about it.  With the use of eyewear, fog is not an uncommon thing. This is especially the case when putting in some physical effort. Fog are small droplets of water sticking to a certain surface and occurs because of the temperature difference between the inner and outer layer of your (ballistic) glasses or goggles. In general the occurrence of fog has to do with some environmental and personal factors. In this video guide we’ll teach you what those factors are and how you can deal with them. In this video you will learn a guide to find the best Airsoft replica for your specific budget. Finding a good Airsoft gun can be frustrating. Especially if you’re on a budget or considering getting your first one. Not to mention about build quality, effective range, possible adjustability, personal taste, etc. To put it in simple terms: we all want the best for what our money can buy. Learn our method on how to get the best one. 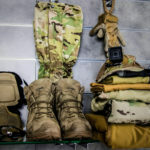 Learn how to tie your tactical or hiking boots to provide the best stability and comfort possible during outdoor (Airsoft & Milsim) events. Tying your boots properly makes the difference between getting the best performance or experiencing some serious discomfort. Having a good pair of boots is a good starting point. But the number one key people take for granted is to tie them properly. With the help of experts from the shoe industry, we’ve come up with one specific guide to tie your boots, so that they provide the best possible performance.